As one of Yelp’s highest-rated windshield installers we understand the importance of doing the job right the first time. 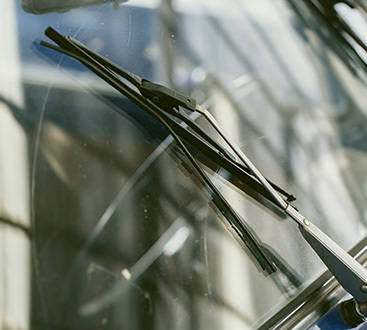 Your vehicle’s windshield plays an integral role in your convenience and safety, and whether it’s severely cracked or fully broken, you need the best workmanship available as quickly as possible. That’s where American Warrior Auto Glass can serve you. Built by a veteran and founded on excellent values, we are on a mission to provide the very best auto glass installation services in Phoenix. We’re different from other auto glass installers because we’re unrelenting when it comes to our experience and excellence requirements. Your vehicle will never be worked on by anyone with fewer than ten years of experience. Our quotes are carefully crafted for accuracy and comprehensiveness, and we will never add extra charges because it’s very important to us that you feel confident and comfortable with our services. We keep our prices affordable, happily work with your insurance, and only use the very best factory materials. 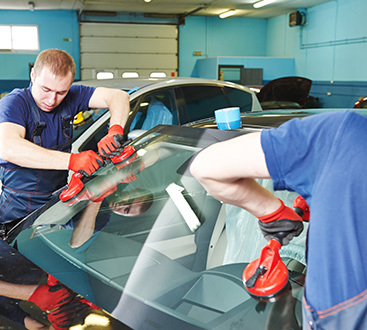 If your vehicle has lane departure or defrosting systems integrated with the windshield, you can rest assured that we have the knowledge and experience to install a new windshield and make sure your vehicle’s integrated systems still work like new. When you turn to us for windshield replacement, you can breathe a sigh of relief knowing that your vehicle will get world-class care. You can also depend on us to work efficiently and get your vehicle back to you as soon as possible, many times within 24 hours. Contact us today.